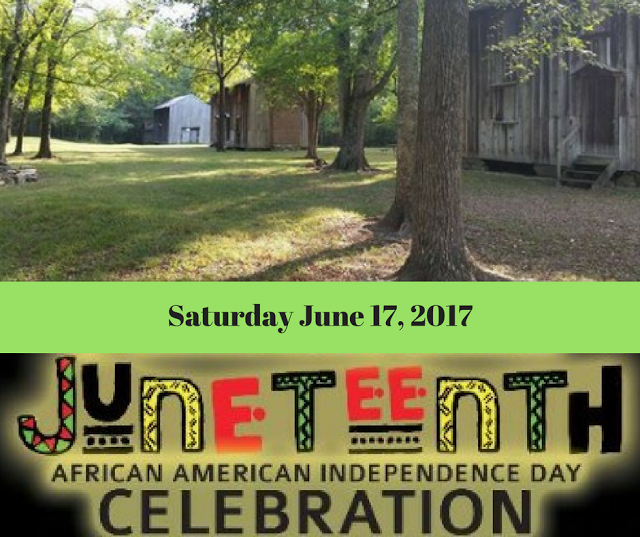 It makes sense that the NC Juneteenth Celebration 2017 is in Durham, North Carolina. Durham is the location where the Civil War (and slavery) ended. The day is set aside to remember that great day in June of 1865. During most Juneteenth Celebrations, guest speakers are brought in and the elders are called upon to recount the events of the past. On January 1, 1980, Juneteenth became an official state holiday in Texas through the efforts of Al Edwards, an African American state legislator. The successful passage of this bill marked Juneteenth as the first emancipation celebration granted official state recognition. Since then, Edwards has actively sought to spread the observance of Juneteenth across America. Currently, there is legislation in the NC General Assembly to declare Juneteenth as an official State Day of Observance. The 13th Annual Juneteenth Celebration happening on East Main Street (between Roxboro and Dillard Streets) in Durham on June 17, 2017 starts at 1 pm and ends at 10 pm. Entertainment throughout the day will feature national recording artists as well as talented local performers. Visitors can purchase delicious food from local vendors. African and African-American merchandise including clothing, art, artifacts, and specialty items are also for sale. Historic Stagville at 5828 Old Oxford Road in Durham has their own Juneteenth Celebration also on June 17 from 9 am to noon. Historic Stagville is one of the largest plantations in the South. With 900 slaves and around 30,000 acres of land, Stagville is a preserved part of history. Featuring an 18th-century house, 19th-century house, slave quarters, and a unique barn, this historic site is dedicated to preserving and studying the plantation’s African-American culture. Today, Juneteenth celebrates African American freedom and achievement as well as encourages continuous development and respect for all cultures. The future of Juneteenth looks bright as the number of cities and states creating Juneteenth committees continues to increase. Getting involved and supporting Juneteenth celebrations creates new bonds of friendship and understanding among us. Did you know that Black Enterprise magazine ranked Morehead Manor Bed and Breakfast the #1 black-owned bed and breakfast in America?! We are honored by this distinction and we strive to provide all guests with superior hospitality. Our guests enjoy luxurious accommodations as well as fresh gourmet breakfasts each morning. 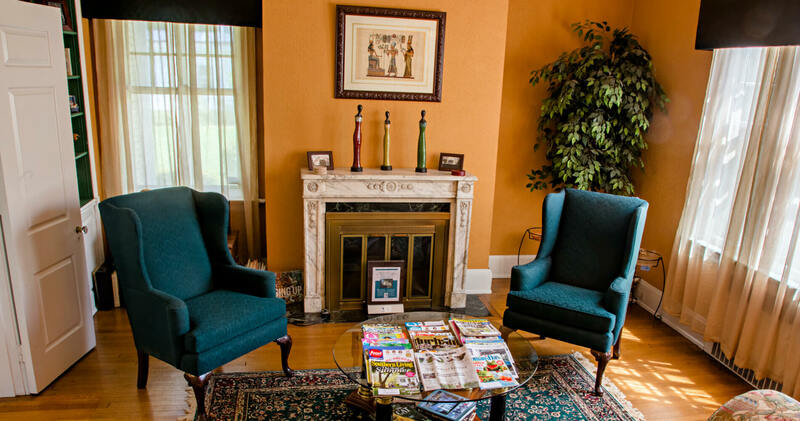 We welcome you to stay at our Durham bed and breakfast. This entry was posted in Durham, Events and tagged African-American culture, Durham, entertainment, food, Historic Stagville, history, Juneteenth Celebration, merchandise, plantations by admin. Bookmark the permalink.